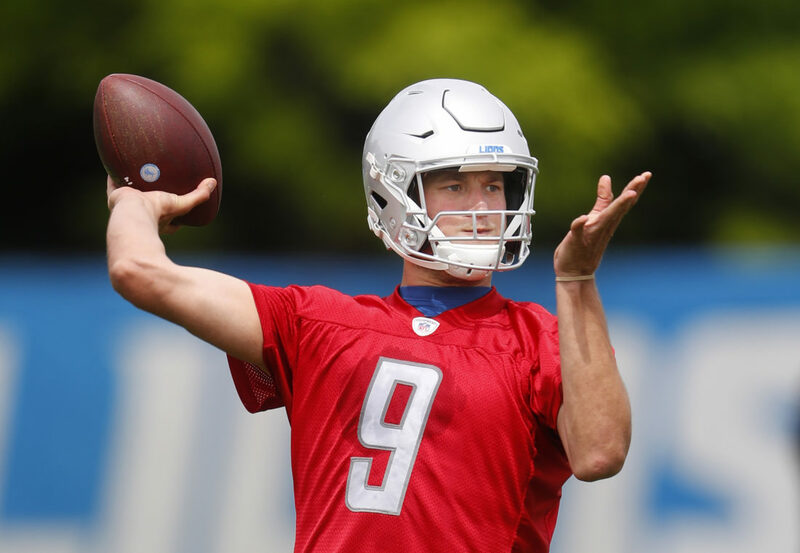 Stafford will begin his 10th training camp on Friday morning, aiming to help Detroit avoid having just another mediocre season in Matt Patricia’s debut as an NFL head coach. The Lions won nine games the previous two years and coach Jim Caldwell lost his job after the team didn’t return to the playoffs last season. The Lions have been among the NFL’s worst rushing teams in recent years, allowing opponents to sack Stafford an average of 43 times over the past four seasons. Despite the slew of sacks and even more hits, some of which have led to injuries, Stafford has been able to stay on the field. Stafford has become savvy with the media over the years, answering questions without saying anything controversial.